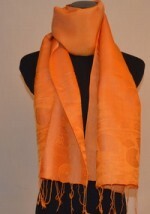 This elegant silk shawl will complete your outfit. 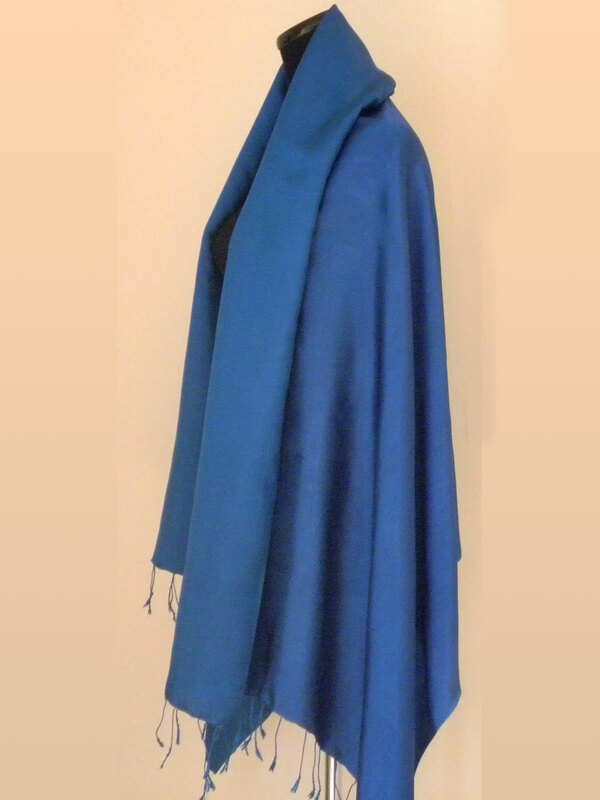 Soft and luxurious, this gorgeous shawl drapes beautifully. A terrific and practical addition to any wardrobe. 100% Handwoven Silk, 32″ wide x 68″ long.